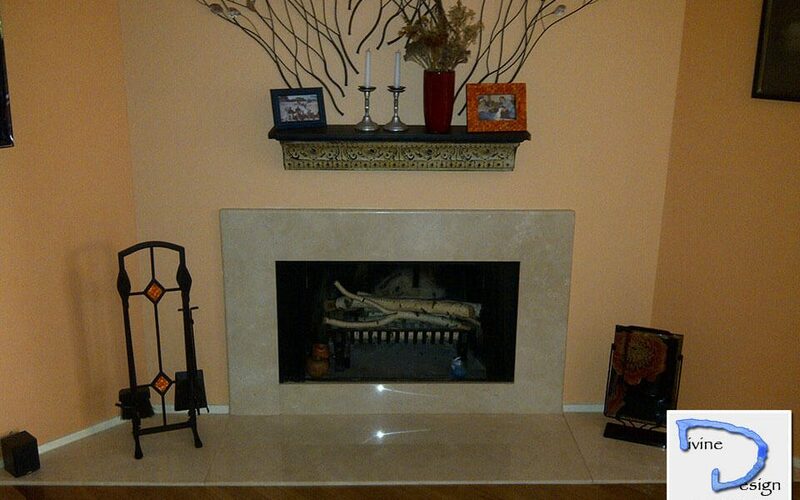 Divine Designs offers you the best Fireplace Surrounds and Facades in the Tri-State area. 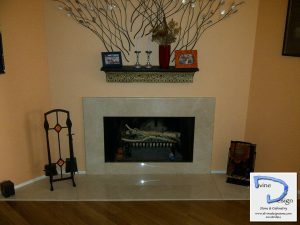 If you are looking for a marbled Fireplace Surround, you will not find better quality than what we offer at Divine Design, a company with over 15 years’ combined experience in making our customers happy. Dressing up your walls with marble is an excellent idea because they bring class, style, warmth and many other characteristics to you’re the space in question, from good thermal insulation to acoustic deadening. Also, Marble is very easy to clean and can be polished from time to time or polished to restore it to its original condition, even if it has been years or even decades since it was installed. It is undoubtedly one of the best materials for patios, Kitchens, bathrooms or Fireplaces in any home, for hotels or establishments that seek to show a more professional look and a better aesthetic of the place. We provide the highest quality materials and installation services in the industry in the Tri-State area, New York, New Jersey and Pennsylvania. Divine Design has professional marble specialist with more than 15 years of combined experience in the industry, which makes us one of the most professional company to turn to when needing this type of work. It is important to use an experienced professional company that can guarantee the quality of marble or granite to install, as well as the service of the installation since it is a project that if installed correctly can last for many years without needing any maintenance. Our company will guarantee a quality service that will meet and exceed your expectations because nothing matters more than achieving maximum satisfaction in each and every one of our customers.